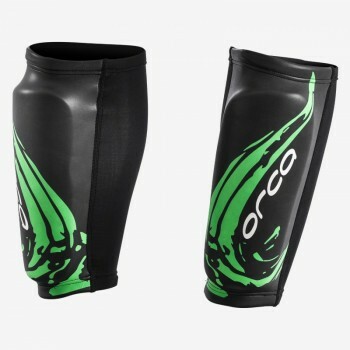 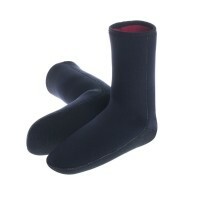 The Orca Swimrun calf guards have been designed specifically for swimrun training and racing. 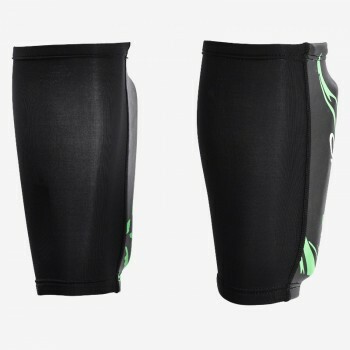 Swimrun calf guards have buoyancy built-in to give your legs lift in the water for a more streamlined and efficient swimming position. 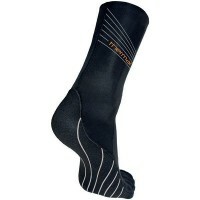 Swimrunners have the choice between a swimrun pullbuoy or the buoyancy calf guards which can allow more freedom of movement in the legs and give you less things to faff with during a race. 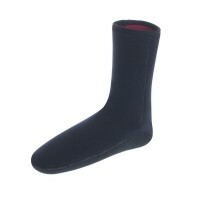 Calf guards can also protect your shins from rocks and small scratches but we know you’re made of tougher stuff than that!